A sleek, comfy piece of skiwear, the Helly Hansen Alphelia Insulated Ski Jacket packs some of Helly Hansen's top performance features. The Helly Tech® Professional fabric features high-grade waterproofing and breathability for full comfort through all types of weather. PrimaLoft® insulation helps keep you warm, while H2Flow™ smart ventilation lets you adjust your temperature with ease. 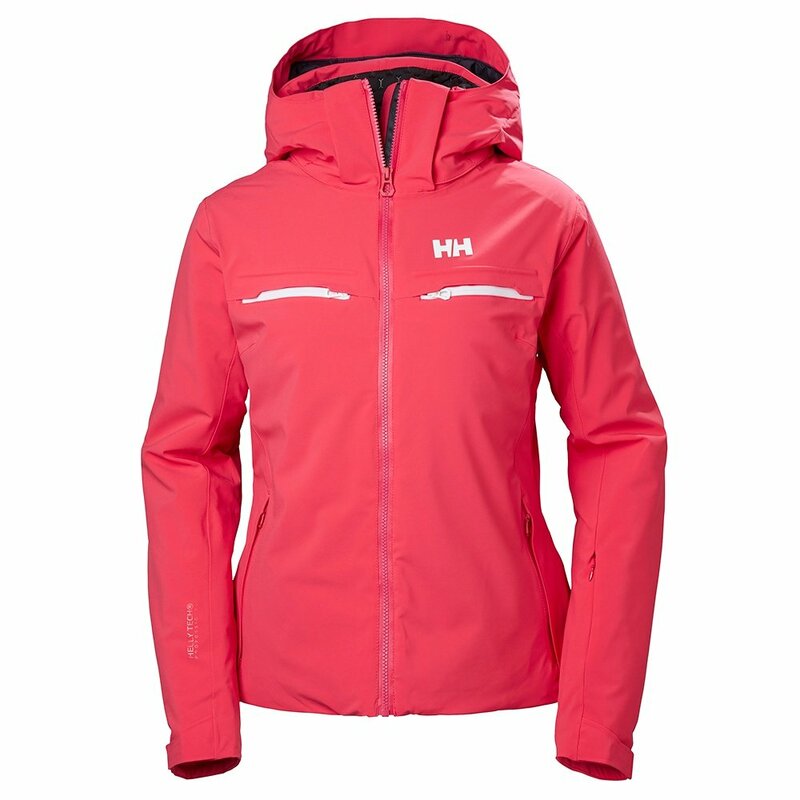 The Helly Hansen Alphelia Insulated Ski Jacket moves seamlessly with integrated 4-way stretch and protects your phone from the cold with an aerogel-insulated pocket.